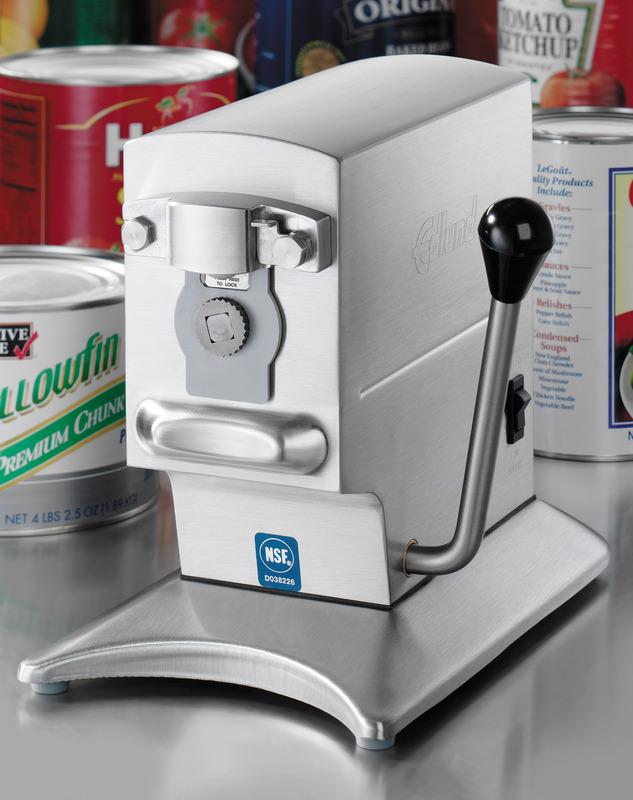 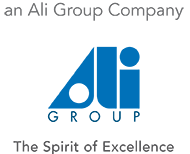 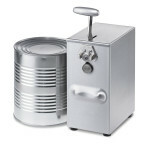 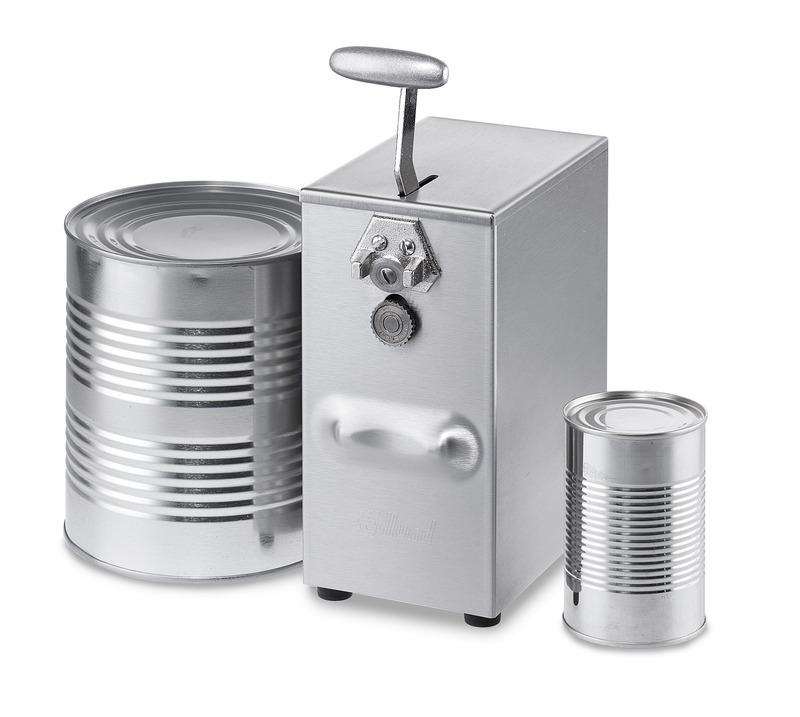 The only NSF Certified electric can opener for heavy volume operators. Now with 3 year warranty. 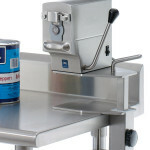 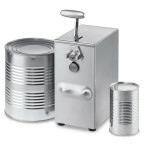 Equipped with 2 speed motor and featuring knife and gear assemblies that can be removed without tools for easy cleaning. 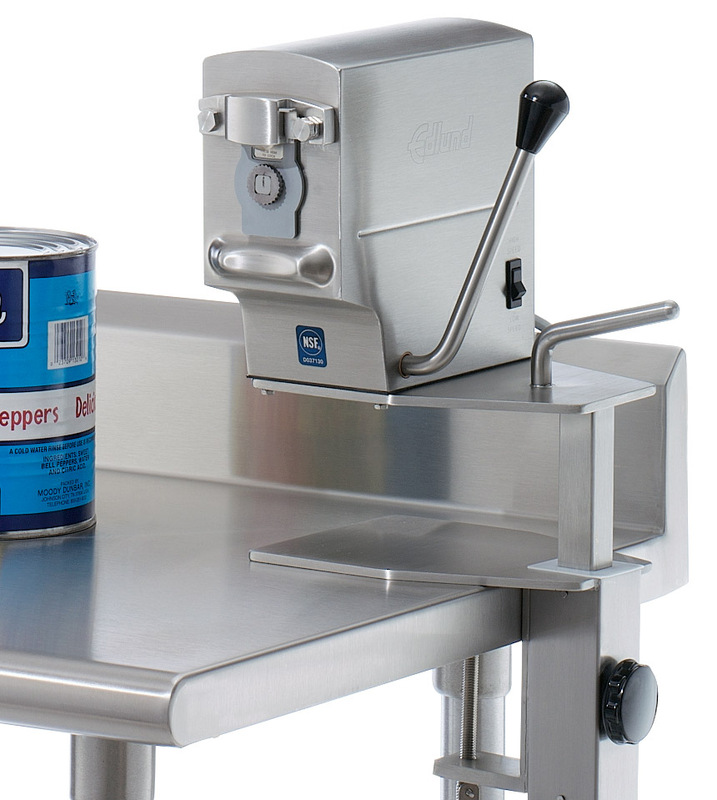 The slower second speed helps prevent spillage while opening smaller cans.